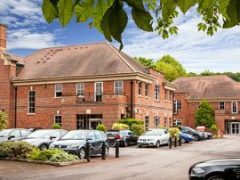 This modern and efficient office space is set within a period building in the pretty village of Amersham in the Chiltern Hills. With it’s 15th-century inns, Tudor-style houses and cricket greens, you would never know that you were less than thirty miles from Central London. 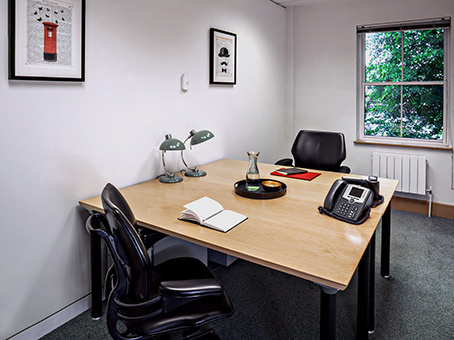 The attractive building, set in leafy surrounds, provides all that a modern business would require including; high-speed broadband, efficient cabling and business administration services. 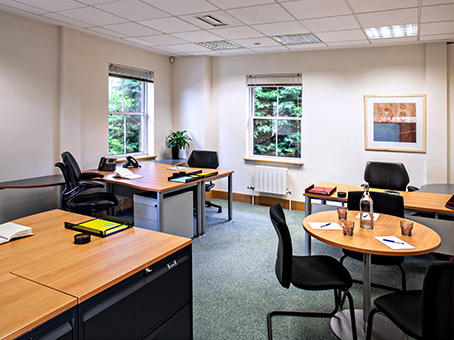 The rent here is all-inclusive, and the terms of occupation are bespoke to your requirements. The railway station is a 20-minute walk away or a 3-minute drive. 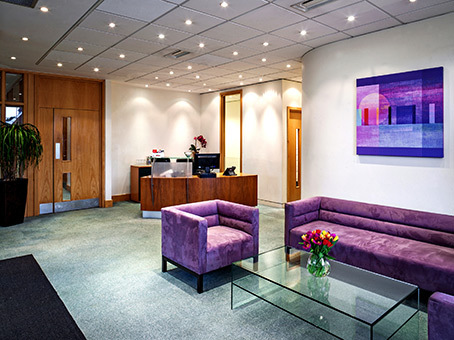 From here, you can be in Central London within 40 minutes and at Heathrow airport in just over 1 hour.